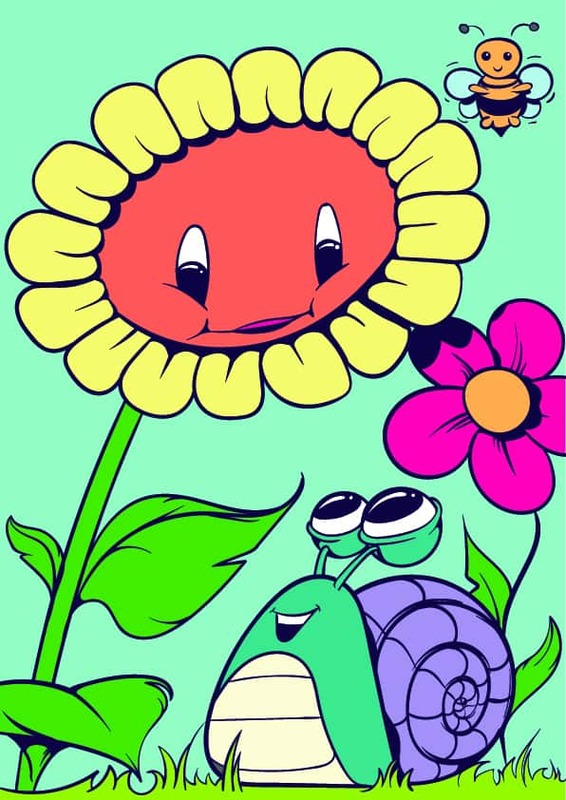 A splendid illustration containing one snail and sunflower depicts the natural environment in all its beauty. 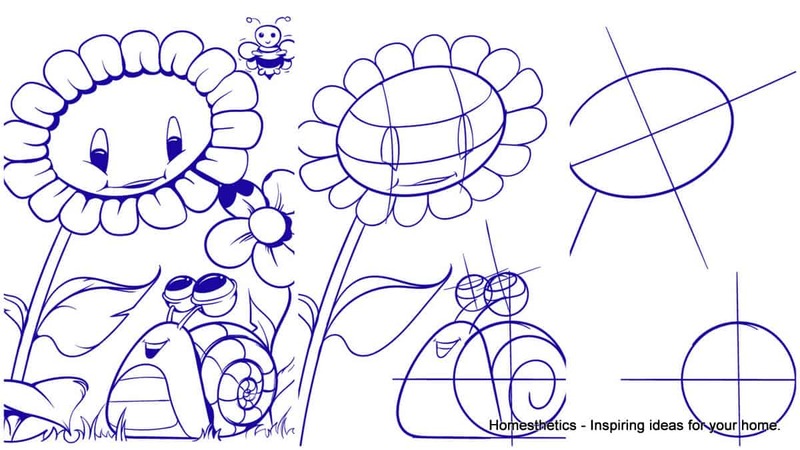 The tutorial “Learn How to Draw a Sunflower and a Snail “that follows is the fourth part of our Cool Things to Draw Collection that we highly encourage you to visit if you`re interested in sketching and drawing. More information about sunflowers, snails and the tutorial itself, after the break. 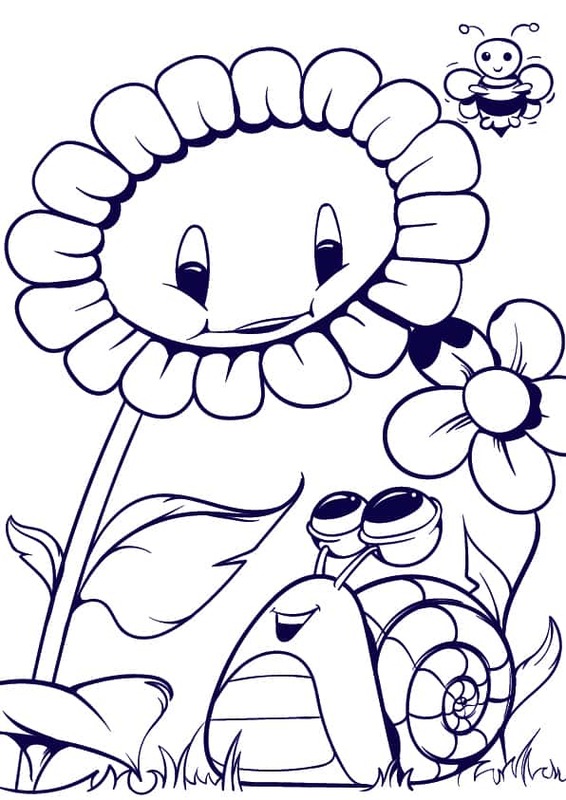 A few fun snail facts for kids and a few interesting facts about the sunflower have been featured below, these are here to sustain the drawing educative process. Cast a glance. Snails are part of the gastropod mollusks, the family also includes sea snails, freshwater snails along land snails. Snails can have either lungs or gills depending on habitat and species. Snails without a shell are called slugs. The giant African land snail reaches about 38 cm, about 15 inches. It can weight 1 kilogram, the equivalent of 2 lb. The largest living snail species is entitled Syrinx aruanus and it can reach 90 cm, 35 in in length. The spectacular snail can weight 18 kg, 40 lbs. The common garden snail averages 45 meters an hour making the snail one of the slowest creatures on our planet. The mucus left behind is produced by the snail to reduce friction and advance faster. This element also helps the snail move upside down. Snails live 5 to 25 years depending on the species. In agriculture and garden snails are consider pests as they eat the leaves and stems of various plants. The expression “a snail`s pace” describes a very slow and inefficient process where “snail snail” is commonly used when sending regular mail rather then electronic mail. A few interesting facts about sunflower follow, stay tuned ! The flower head of the sunflower is actually made of tiny flowers called florets, this makes a large inflorescence. The central florets look like the center of a regular flower yet the outer florets look like simple yellow petals this forming the ensemble of the false flower. The whole act is brought on to help insects and birds see the sunflower easier, after pollination every tiny flower will produce the seed that we all know. A sunflower can reach 3m in height, 10 ft and the head 30 cm, 11.8 in, in width. The Guinness World Record for the tallest sunflower has been recorded in Germany for a Sunflower of 8.23 m, 27 ft.
A series of Sunflowers became famous after famous dutch painter Vincent Van Gogh painted them. The flowers in the sunflower head are cluttered and each floret is oriented to the neighboring floret at the golden angle of 137.5 ° thus creating interconnecting spirals. The numbers of left and right numbers are consecutive Fibonacci numbers. Usually 34 spirals in one direction and 55 in the other are shaped, the largest sunflowers can create 89 in one directions and 144 in the other. The sunflower is native to the Americans and Native American Indians were known to use it for food, oil, bread, medical ointments and dyes. Today Kansas is known as the Sunflower state. The sunflower is the national flower of Kansas and Ukraine alike. Sunflowers are used to extract toxins like arsenic, uranium, lead from contaminated soil. Sunflowers were used to remove toxins from a pond after the Chernobyl disaster, similar projects were instated after the Fukushima disaster. The sunflower head is not actually tracking the sun across the sky during the day, it is a misconception. The young flower buds do have a movement similar in behaviors and the process is called heliotropism but the mature flower points into a fix direction, commonly an easterly one. 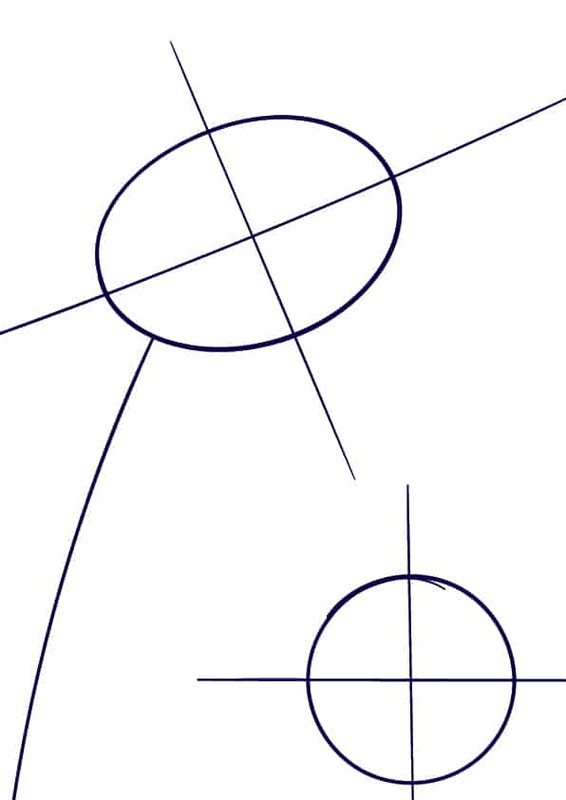 Draw one circle at the ground level and an ellipse that will become the sunflower gazing at the snail. 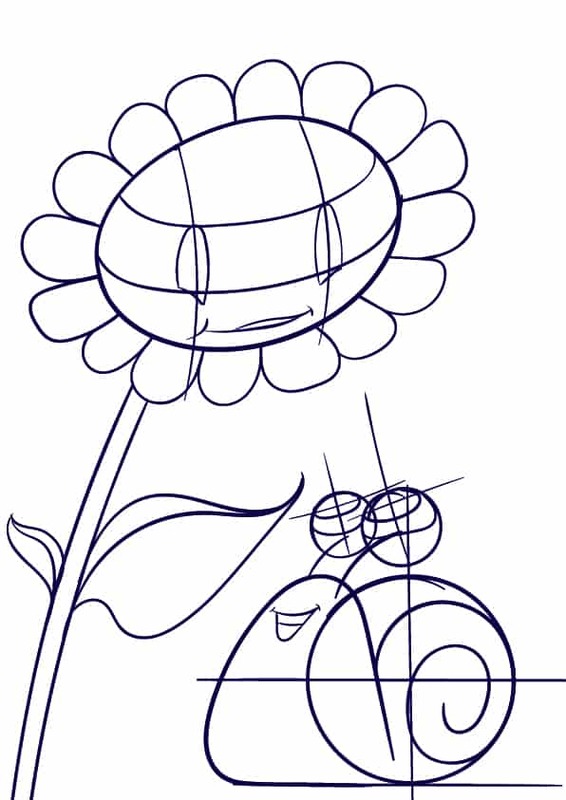 The body of the sunflower can also be fixed here with a simple line. 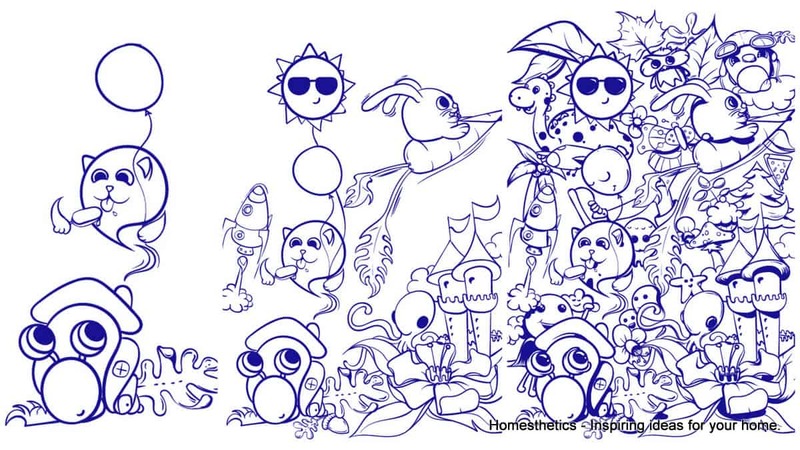 Add two more circles for the snail,these will help you represent his body. The ellipses on the sunflower should be divided at this step to form the petals further on. The petals have arrived and so did the rest of the sunflower. 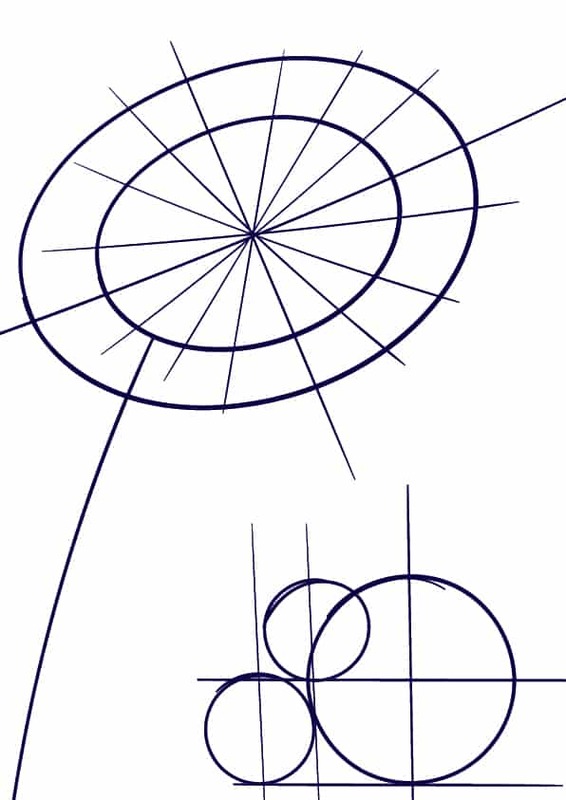 The snail now has a body constituted from the previously drawn circles. Two new circles will now look at the sunflower, about to form the eyes. 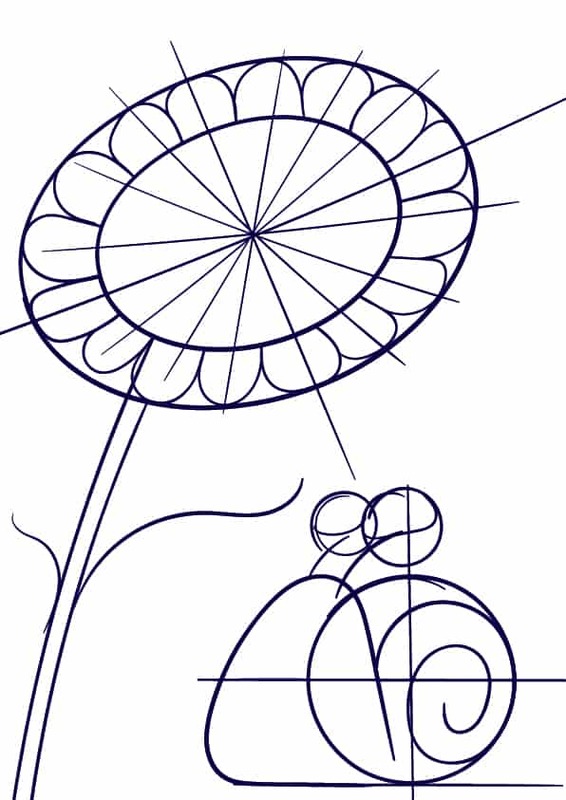 To form a three dimensional sunflower expression use construction lines aimed to articulate the round surface on which the eyes and mouth will reside. On the snail things are a little easier as his mouth is more or less in the same plane. His eyes should be now shaped with concentric circles in the spheres, circles earlier drawn. In this tutorial they kindly salute each other through a smile. 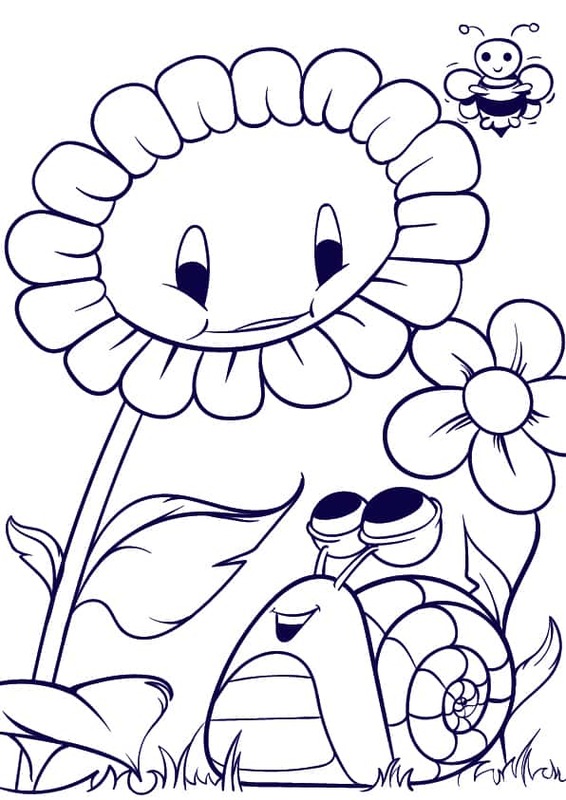 Two leaves have also been added to the sunflower`s body. In this step things become clearer. 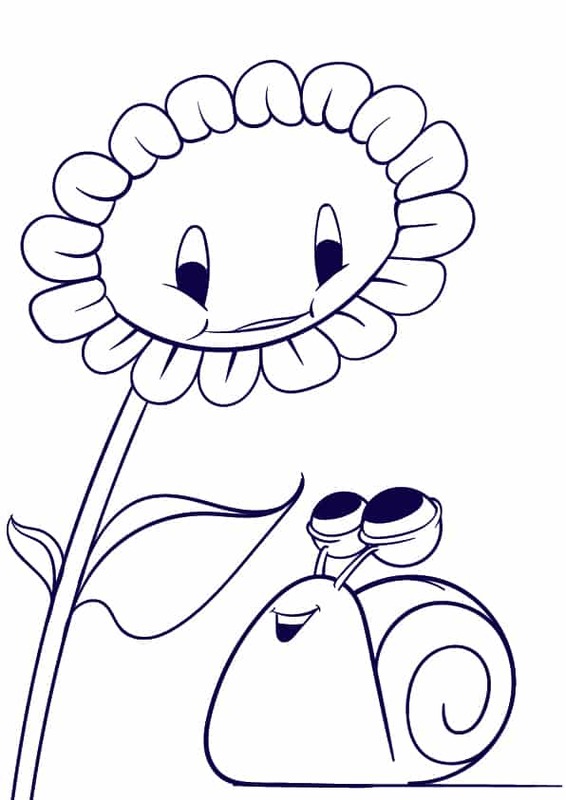 The eyes of the snail are being detailed along with the sunflower`s petal. The construction lines can disappear making things crystal clear. The beautiful meeting between the two happened in nature, we are to showcase this by adding additional elements into our composition. One more flower in the background, a bee and grass that grounds the scene joined the scene beautifully. Get creative and shape something unique. This step is optional yet the whole compositions gains depth and a bit of contrast when simple shades are added. The sunflower`s shade over the flower in the background makes the biggest difference here. 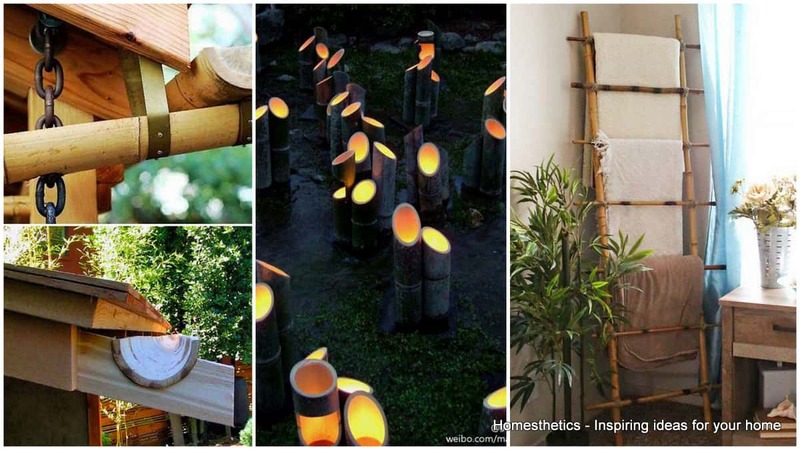 It is time to make things positive, colorful and cheerful. Take the brightest and happiest colors you have and color the piece and have fun in the process. Needless to say that the new artwork should at-least go up on the fridge if it`s not to be framed for the living room. The beautiful scene is done and hopefully this process has been productive and educative for you and the little one alike. What do you think? We would love to hear from you in the comment section below.